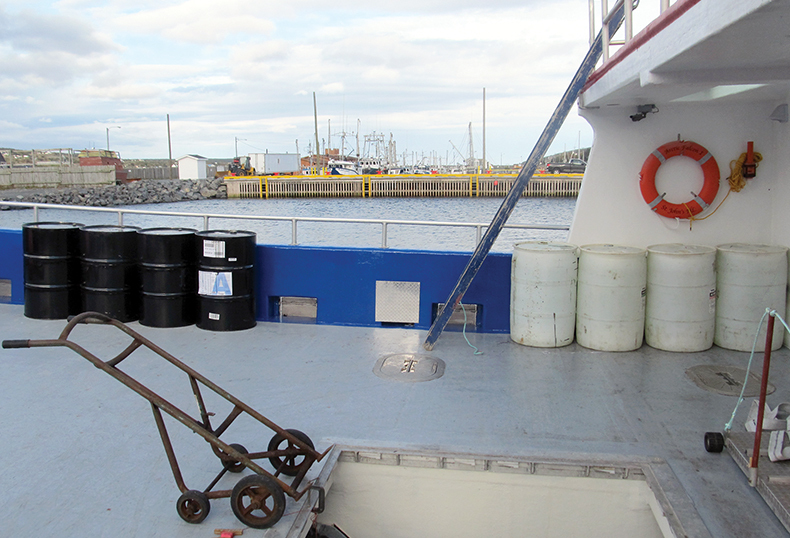 Stability booklets are completed as per Transport Canada Marine Safety Branch requirements. The booklet is a comprehensive analysis of the vessels stability for a wide range of operating conditions. The stability analysis could involve a vessel incline and booklet or an assessment based on a lightship survey. TCMSB Simplified and ISO methods are also completed depending on the vessel size and requirements.